Who's ready for Super Bowl LIII?! Super Bowl LIII is right around the corner and this year, it will be in Atlanta, Georgia. Yes, the Atlanta, Georgia which is home to We Buy Black, as well as a plethora of Black-owned businesses. 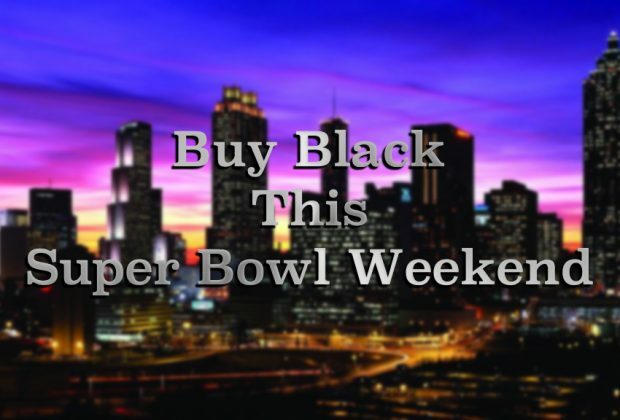 If you're going to be attending the Super Bowl or happen to find yourself in Atlanta this weekend, remember to buy Black. 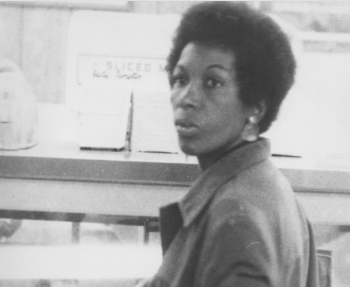 Black vendors need Black dollars--that's where you come in. Check out this list of Black-owned businesses in Atlanta and be sure to show your support! If you'll be in Atlanta this weekend for the Super Bowl, you'll probably be staying a few nights. If so, then you're probably going to get hungry and may be on the hunt for some great food. 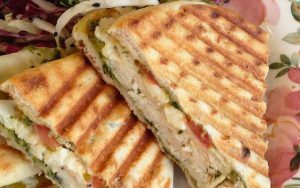 Check out Le Petit Marché (The Little Marketplace). Owner Marchet Sparks founded Le Petit Marché, a market that sold fresh breads, cheeses, and more, in 2008. With the recession of 2008, Le Petit Marché's future looked dismal. After some rebranding, Le Petit Marché became a marketplace and a dining venue that continues to attract customers to this day. 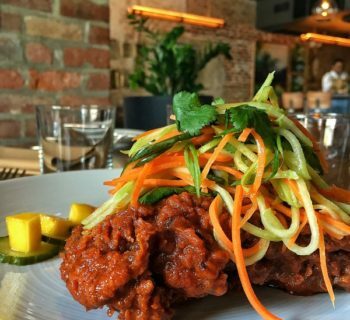 Click here to peruse the Le Petit Marché menu before heading there this weekend. Aren't the airline restrictions ridiculous? The limited amount of hair products one can take on a flight is not enough, at least not for us. If you can't seem to pack enough hair products on your flight to Atlanta this weekend, don't worry. 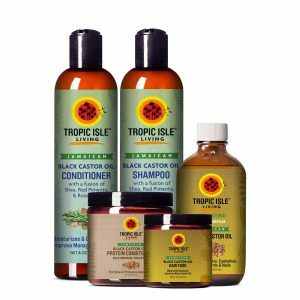 Tropic Isle Living is a Black-owned business that specializes in natural hair and body products. 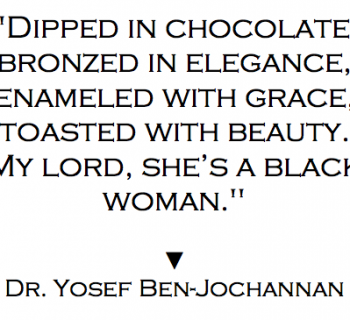 Using Jamaican Black Castor Oil, a term that was coined by the company's founders, Micheal Hines and Lois Reid-Hines, have created products that you'll enjoy and appreciate. Click here to check out their line of products. If you're going to be in Atlanta this weekend but can't attend the Super Bowl, then why not throw a high-end viewing or after party? Imagine having a venue where you can host a Super Bowl LIII viewing party; you, 100 of your closest friends, Rams v. Patriots on a large flat screen TV, and a ton of refreshments. Sounds great, right? But where would you host such a party? Try COZE Atlanta. 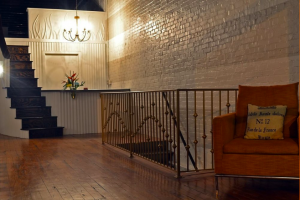 COZE Atlanta offers an intimate event space located in the heart of Downtown Atlanta. Their brick walls, 14-foot beam ceiling, and tattered wooden floors offer "a vintage feel with a modern flair." 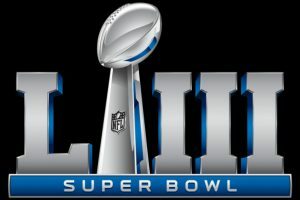 Click here to begin organizing your Super Bowl LIII event with COZE Atlanta. Also, check out their new COZE Stone Mountain location. Ladies, you can't explore Atlanta without the finest threads. What better place to find the hottest clothes and accessories than the Black-owned business, Pressed? Pressed was founded in 2011 and offers apparel inspired by the "lyrics from the official Boss Chick, RASHEEDA." Pressed is dedicated to representing the boss in you. Don't walk into the Mercedes-Benz Stadium in basic rags. Strut in there with some of the freshest threads Atlanta has to offer. Click here to select your Super Bowl LII wardrobe now. 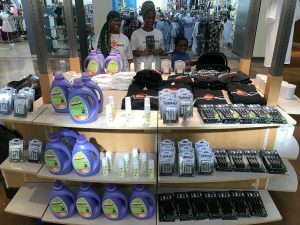 Did you know that We Buy Black has a kiosk located in the Greenbriar mall? You've probably seen We Buy Black founder Shareef Abul-Malik standing next to the kiosk in our promo videos on Instagram. If you're going to Atlanta for Super Bowl LIII, then you need to head on over to the Greenbriar Mall and check out our kiosk. If you're looking at the directory, our location is C12 in the legend. We're located across from the Black-owned Medu Bookstore. Click here to find out our exact location in the mall. Is Black Twitter's #TweetLikeThe1600s Hilarious or Inexcusable?